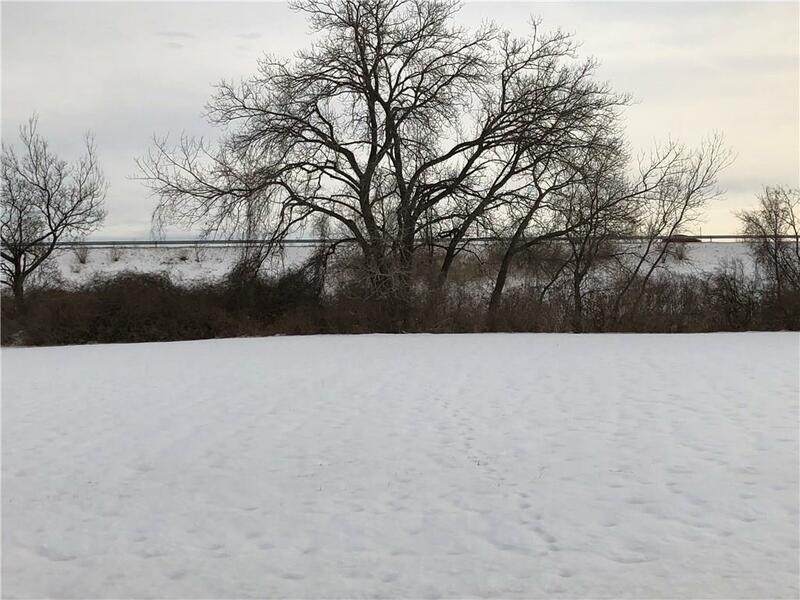 Wonderful double- size building lot in the City of Dunkirk, centrally located close to shopping, lake, hospital, SUNY Fredonia. Lot sale is subject to Purchaser contracting Owl Homes to build their home. Directions To Property: North On Central Avenue, Right On Greco Lane (Near Fair Grounds), Lot Towards End On Right.